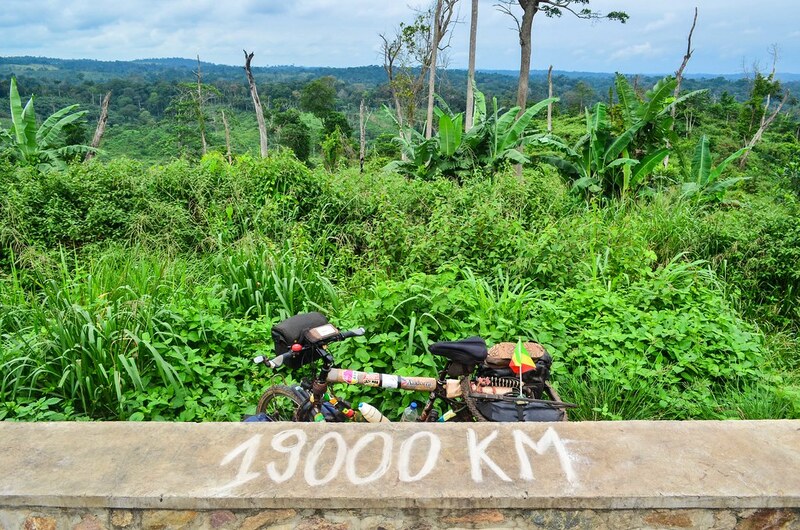 19000 KM completed in my 20th country, Congo, in the massif du Mayombe, just before reaching Pointe-Noire. 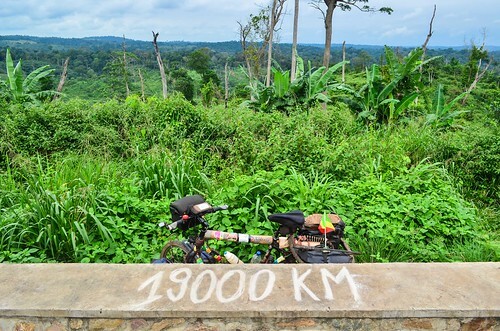 We didn’t really stop since Cameroon, and together with the poor connections in the region, it explains why my blog is 2 months late. I will try to catch up in the Congolese economic capital while finding a way to obtain an Angolan visa, maybe the hardest to get on my route. Then, there would be 3 countries and between 4000 and 5000 KM left to Cape Town. You can do it!!! So awesome!